No matter how crazy you go this weekend, know that these famous writers could absolutely out-drink you. Famous Work Of Drinking: This hard-drinking master of short prose fiction is almost synonymous with ultra-boozy authorship. One of his most famous drunken anecdotes took place when Ernest Hemingway and John Steinbeck were out drinking and ran into fellow author John O'Hara. Hemingway bet O'Hara $50 that he could break O'Hara's cane. Hemingway smashed the cane over his own head, breaking it in two, winning the $50. 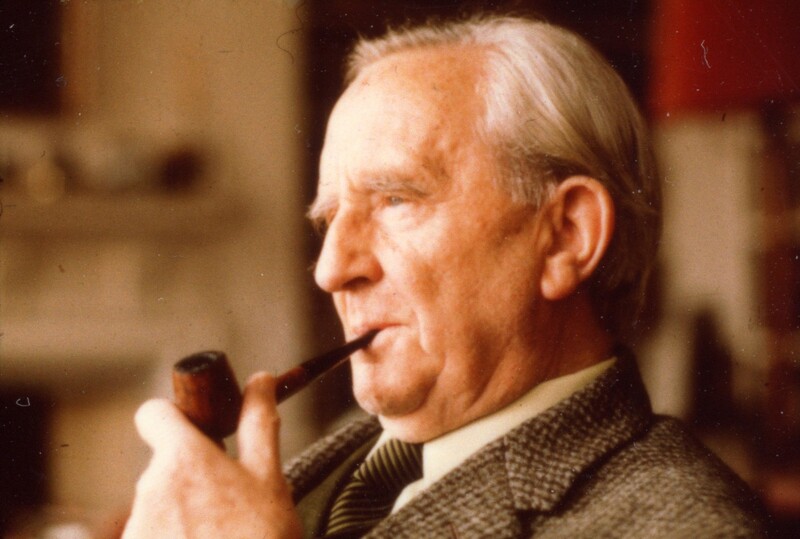 Famous Work Of Drinking: Tolkien was a big beer drinker, which should be evident by his characters in LOTR. Every Tuesday morning, Tolkien and life-long friend C.S. Lewis would go out for beers and talk about the various writings they were working on at the time. Awww boozy lit BFFs are the best kind of boozy BFFs. Famous Work Of Drinking: One of the few modern authors on this list. His books are full of glamorous socialites doing all sorts of not-so-glamorous things and Ellis isn't too far from his fiction. According to an interview in The Paris Review, most of the insidious partying that goes on in his novel Less Than Zero is pretty auto-biographical. Famous Work Of Drinking: Fitzgerald has often been called "America's Drunkest Writer." And his real life wasn't too far away from the champagne-stained pages of The Great Gatsby. Fitzgerald was known a massive prankster at the jazzy parties he and Zelda would throw. Famous Work Of Drinking: One time Thompson met with college students for drinks and a book signing and he decided he didn't feel like using a pen. So instead, he lined up all of the books that were brought for him to sign against a tree and shot a hole through all of them with his .44 magnum. Famous Work Of Drinking: She was a big jazz age personality and was part of a large literary collective called the Algonquin Round Table. The group was made up of influential writers and columnists. The "Algonks" as they called themselves, were basically the first great group of literary assholes, and would get loaded and fight amongst each other, pulling elaborate pranks, among other things. Famous Work Of Drinking: According to Bukowski himself, "Alcohol is probably one of the greatest things to arrive upon the earth — alongside of me." The author was a really big fan of very cheap wine. And he often referred to the 50s as "the 10 year drunk," claiming to be continually intoxicated for the entire decade. 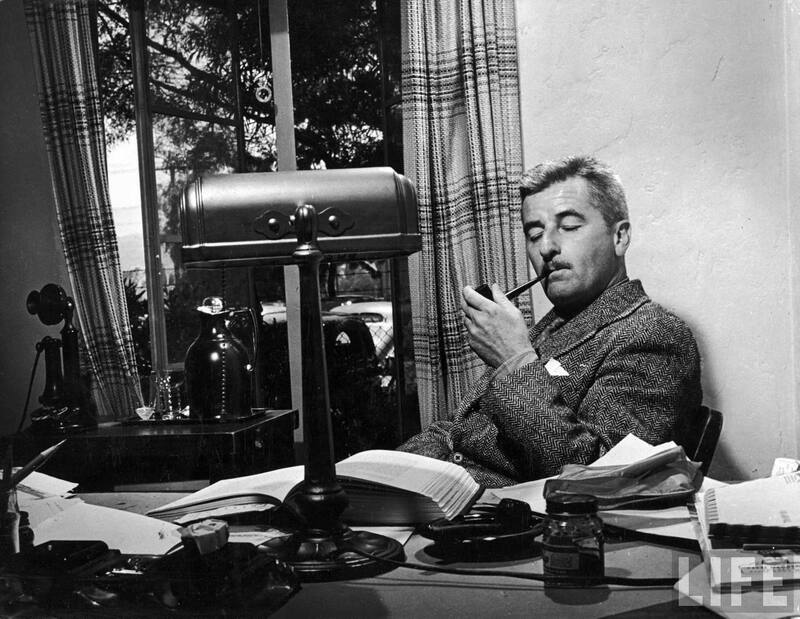 Famous Work Of Drinking: Famous World War 1-era writer William Faulkner really liked his whiskey. So much so that he once attended a writer's meeting with a bottle of whiskey. He cut his finger opening the bottle and instead of bandaging it up or going to a hospital, he pulled a trashcan over and proceeded to bleed into it and drink whiskey while the writer's meeting resumed. 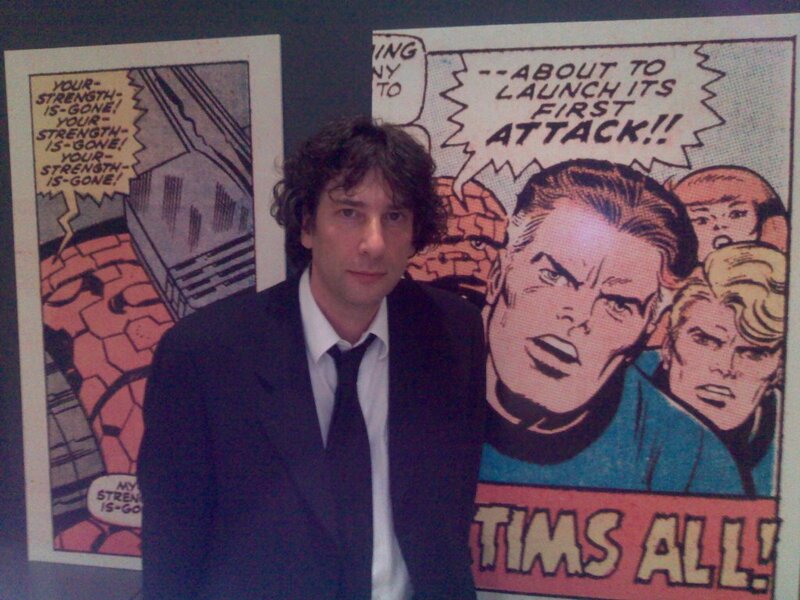 Famous Work Of Drinking: According to Gaiman himself, when he was younger he "a very enthusiastic" drinker. Nowadays though, he has what his wife describes as "a drinking problem" in the sense that he actually falls asleep when he drinks. 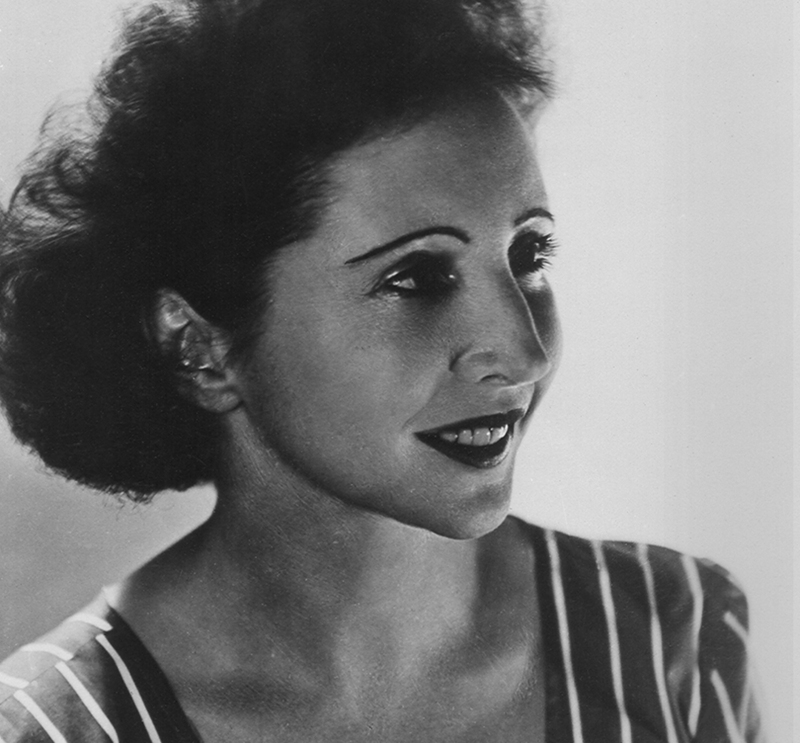 Famous Work Of Drinking: Anaïs Nin wrote in her diary often about living a "bohemian lifestyle," which largely involved tooling around with fellow writer Henry Miller. Perhaps most tellingly, she doesn't really ever mention her husband in her writings about her partying days. Daaaaaang.